The South Florida Water Management District (District) operates and maintains over 650 water control structures. Flow through these structures are estimated with rating equations as a function of the headwater, tailwater stages and operating conditions. Typically, field flow measurements are used for calibration, validation, and verification of the site-specific rating formulas. However, these measurements can be expensive and time consuming, but more importantly inadequate to cover all flow ranges. In recent years, we have successfully developed and used a CFD-based flow rating framework. The application of this framework to a large number of structures can be complex and requires background knowledge in CFD. 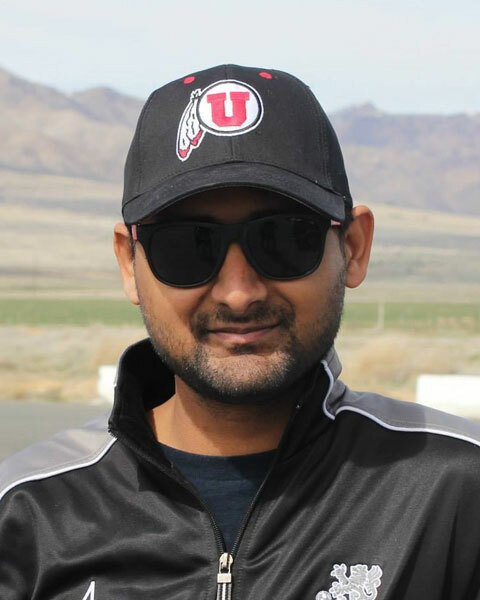 The focus of the paper is to demonstrate the feasibility of automating the application of the developed framework using Visual Basic and IronPython scripting. The parallel, pressure-based, nonhydrostatic commercial code ANSYS FLUENT was employed as the Reynolds-Averaged Navier-Stokes (RANS) solver for demonstration. The developed automation process includes planning CFD data generation boundary conditions, feeding the required data inputs to ANSYS-WORKBENCH from an Excel environment, executing the CFD simulations using IronPython script, and passing back the simulation results to Excel and using Excel VBA to conduct the flow rating for multiple flow conditions at multiple structures. This study demonstrated it is feasible to automate this entire complex process and this opens new frontiers in cost-effective flow ratings for large amount of water control structures. Mr. John H. Raymond has over thirty years of diversified experience in water resources management, water policy, irrigation scheme design, decision support systems, hydrologic data quality assurance and control, and project management. 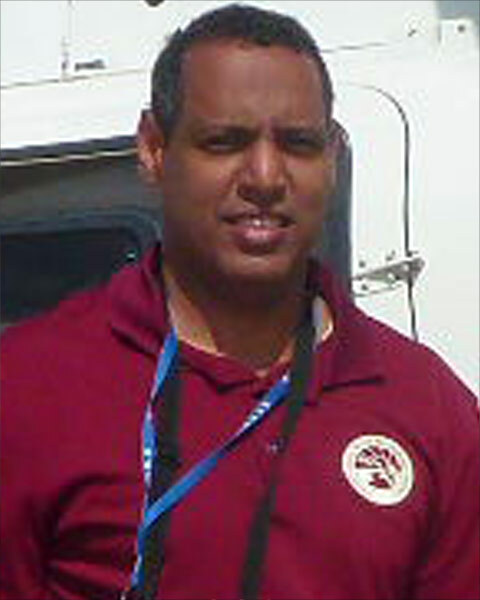 He received his bachelor’s degree in Civil Engineering in 1979 from the State University of Haiti, School of Engineering "Faculté des Sciences", and then attended graduate school in Spain (Universidad Complutense de Madrid, Hydrogeology, 1980) and then in the U.S. (Colorado State University, Agricultural Engineering, 1985). While in Haiti, he worked for the Water Resources Bureau, and the Irrigation Service at the Ministry of Agriculture. Later, he worked as a national consultant and freelance consultant for the Food and Agriculture Organization (FAO) and the Inter-American Development Bank (IDB). During his last consultation for the Inter-American Development Bank in Haiti in 1998, he led a team of international consultants to produce an action plan and a water law for the management of water resources in Haiti. In the past 20 years, he has been working for the South Florida Water Management District, one of the largest agency managing water resources in Florida and is currently a Section Leader in the Infrastructure Management Bureau. Bio: Mr. John H. Raymond has over thirty years of diversified experience in water resources management, water policy, irrigation scheme design, decision support systems, hydrologic data quality assurance and control, and project management. 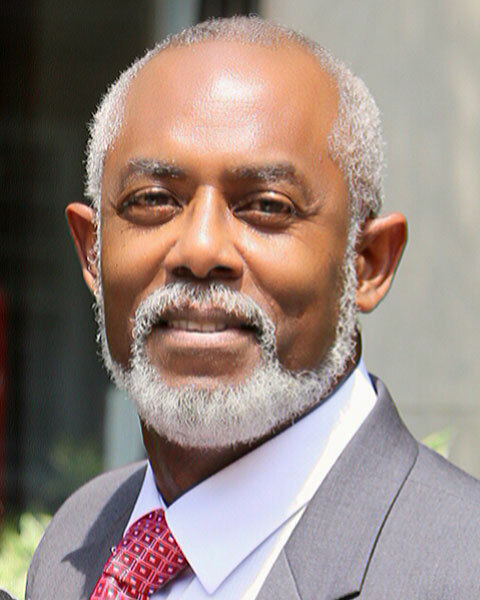 He received his bachelor’s degree in Civil Engineering in 1979 from the State University of Haiti, School of Engineering "Faculté des Sciences", and then attended graduate school in Spain (Universidad Complutense de Madrid, Hydrogeology, 1980) and then in the U.S. (Colorado State University, Agricultural Engineering, 1985). While in Haiti, he worked for the Water Resources Bureau, and the Irrigation Service at the Ministry of Agriculture. Later, he worked as a national consultant and freelance consultant for the Food and Agriculture Organization (FAO) and the Inter-American Development Bank (IDB). During his last consultation for the Inter-American Development Bank in Haiti in 1998, he led a team of international consultants to produce an action plan and a water law for the management of water resources in Haiti. In the past 20 years, he has been working for the South Florida Water Management District, one of the largest agency managing water resources in Florida and is currently a Section Leader in the Infrastructure Management Bureau. Ms. Zhang has over 10 years of experiences in water resources management and environmental protection, abundant expertise in hydrology, hydraulics, and hydrogeology. As a primary project investigator, Ms. Zhang has taken part in several significant projects covering storm runoff estimation, waste loadings calculation, river (network) hydrodynamic modeling, environmental capacity assessment, constructed wetland simulation, solute transport in groundwater, permeability field mapping and refining, interaction between surface water and groundwater. In these projects, Ms. Zhang has undertaken various roles including data collection, data analysis, model conceptualization, numerical modeling, and hydraulic structure design. Also Ms Zhang has field experience of water sampling, water quality monitoring, and streamgauging. Bio: Lead Engineer, South Florida Water Management District Ms. Zhang has over 10 years of experiences in water resources management and environmental protection, abundant expertise in hydrology, hydraulics, and hydrogeology. As a primary project investigator, Ms. Zhang has taken part in several significant projects covering storm runoff estimation, waste loadings calculation, river (network) hydrodynamic modeling, environmental capacity assessment, constructed wetland simulation, solute transport in groundwater, permeability field mapping and refining, interaction between surface water and groundwater. In these projects, Ms. Zhang has undertaken various roles including data collection, data analysis, model conceptualization, numerical modeling, and hydraulic structure design. Also Ms Zhang has field experience of water sampling, water quality monitoring, and streamgauging.